1. Professionalism pays great dividends. You will greatly benefit from hiring a band that is professional, easy to work with, and willing to play music that you and your guests will enjoy. The entire event will go more smoothly if the band provides great quality entertainment. On the website of a professional band, you should be able to find out much information about them. 2. Quality of Sound of Music. It is wise to listen to recordings of live bands being considered. Most bands have plenty of recordings, available for your listening pleasure, on their website. The ideal band can play with excellent sound quality at whatever volumes the guests prefer. 3. Volume Control is Important. A professional Live Band should know how to play quietly as well as to “Rock the House” when desired. Some smaller bands are especially good at this. Everyone can play “loud”, but not every band is able or willing to keep the volume down if necessary. 4. Special Songs Included. The band entertainers should be able to include special songs for Christmas, Halloween, New Years’ Eve, Valentine’s Day, Weddings, or whatever the occasion may be. If the event has a Theme, make sure you discuss this with the party band leader Before the event. 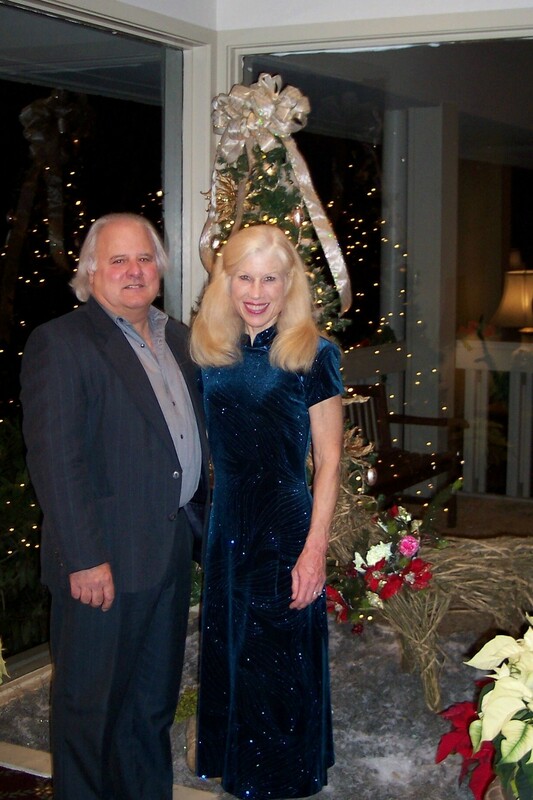 Nancy & Stan’s “Sandbar Rollers” want to please you and your guests! 5. Sound System. The sound system used by the live band will tremendously affect Quality of Sound that you’ll hear. The band and their equipment should also fit into the area you have designated for them, as well as put out a great quality of sound – at any volume level. 7. Communication and References. You should be able to communicate easily with the band leader. Client comments or references (even asking for a few names of people to talk with) are also helpful in making your decision about booking a band. 8. Band Should Dress Appropriately. 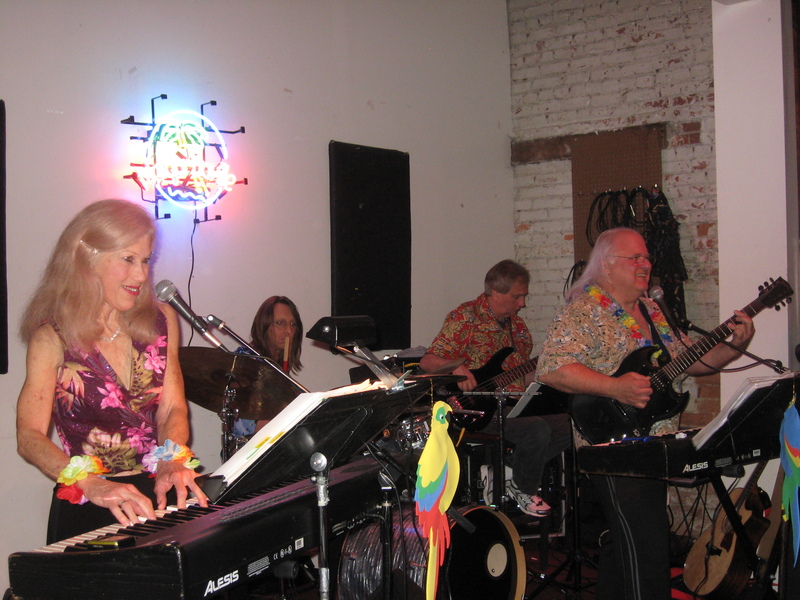 The live band should dress appropriately for the occasion, whether it is formal, casual, or even a costume party. I never thought of getting a live band for a wedding before. I think it is really neat that if you have a theme for your party you can really add to that by some live music. I could imagine how much fun I would have if a live band came to play at my wedding! I definitely agree that you should hire a band with quality sounding music. Specifically, you suggest to listen to their recordings and to look at their website, which is think is a really great idea! When you do your research for a lot of different bands, you not only will get some variety, but you can ensure you choose the right group for the job. Thank you for the help.